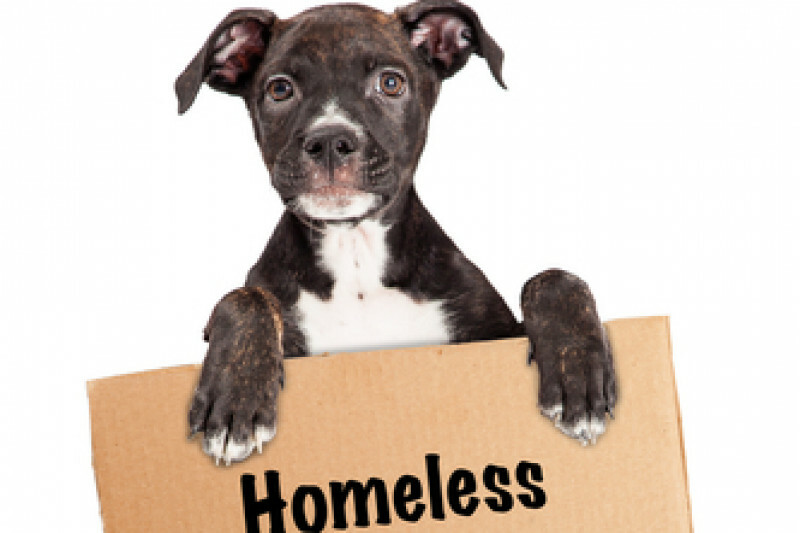 Our Rescue is striving to continue to support our local animal shelter , and surrounding areas . We have rescued ,rehabilitated ,and rehomed thousands of animals since our rescue began in 2011 . We have kept our local shelter No kill for the past 4 years and want to continue to do so . Unfourtunately with the high demand of strays , owner surrenders , and the short period of time they have at the shelter we need more options than what we have got right now to make this happen . Your donation will go directly to ward helping us purchase a new Rescue Facility to house more animals , and have a place for the public to come and adopt and volunteer .We know that this is a large amount of funds to raise and that it might take a while but the sooner the better since there are lives at stake . All of our animals at furever buddys are loved and treated like they are our very own . We want the very best for them from the time they leave the shelter into our rescue, until they find their furever families . Calling all animal lovers !! Furever Buddys could really use your help .